Uno debuted on the senior ranks during the 2015-16 season, where he won medals at both of his Grand Prix assignments. He qualified for the exclusive Grand Prix Final and took home a bronze medal. 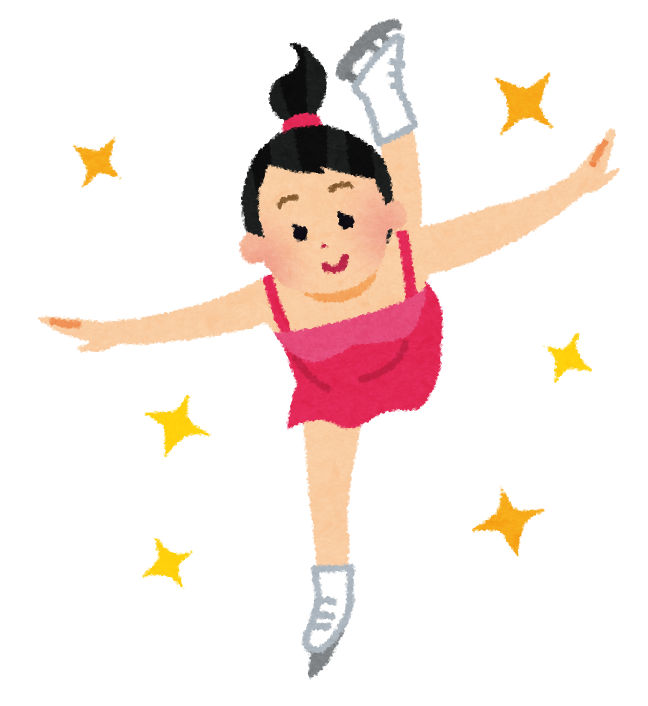 Pairs Skating – increase the number of qualified Pairs for the Free Program, from 16 to 20, at ISU World Figure Skating Championships.